When you pursue a Bachelor of Business Administration with a Concentration in Human Resource Management, you join a field that is an essential part of every workplace. HR professionals are responsible for providing information, support, and even advocacy on behalf of all employees and help to help make working environments more productive and inclusive. With a B.B.A. with a Concentration in Human Resources from South College, you can help shape the way companies, governmental offices, and public and private organizations do business. As part of this program, you’ll study common HR functions, including human resource planning, recruitment, selection, placement, and orientation of employees. You’ll also cover training and career development, labor relations, training and career development, conflict resolution, performance appraisals, compensation, benefit programs and administration, and personnel policy development. What can I do with a Bachelor of Business Administration with a Concentration in Human Resource Management? Students entering the B.B.A. with a Concentration in Human Resources program must have strong communication skills, a love of working with people, and an interest in fostering an environment of ethical, professional, and legal responsibility. To be successful, you should have a basic understanding of business operations like accounting, finance, management, and organizational behavior. Your curriculum will encompass a number of interdisciplinary subjects, so the ability to manage your time and course load will also be important. South College is committed to offering you all the support you need to reach your long-term professional and academic goals. Our faculty members are experts in their fields, with a great deal of experience and insight to offer. 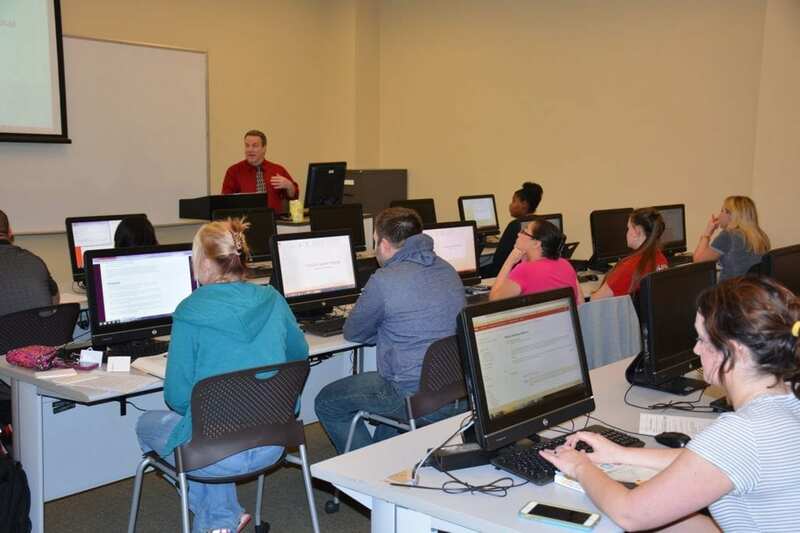 Small class sizes allow South College instructors to get to know their students so they can help you build on your academic strengths and overcome weaknesses. 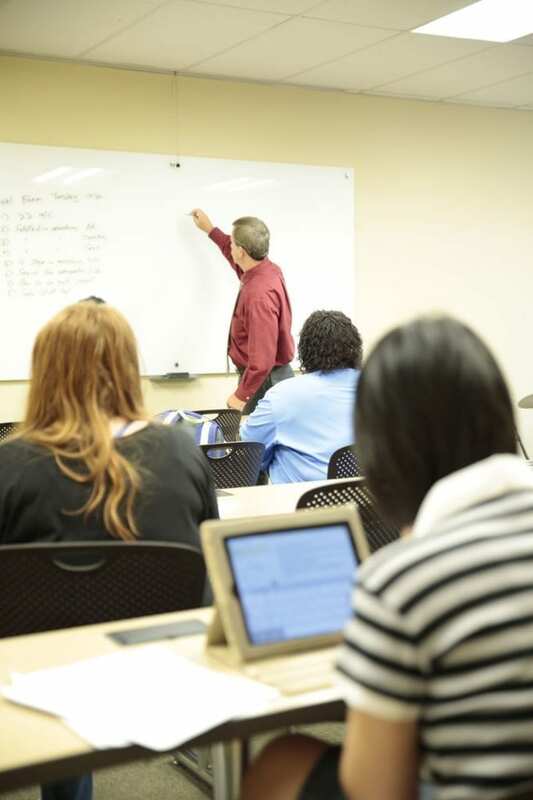 We offer online and campus-based courses, including classes scheduled both at night and during the day to accommodate students’ varying needs. The B.B.A. with a Concentration in Human Resources is the highest degree offered at South College with a specialty in human resources, but we do offer a general Master’s degree in Business Administration, as well as MBAs with several concentrations. *The career options listed above are a small sample of potential job titles, and are not meant to be comprehensive. Students may or may not find employment in these positions. Salary ranges are estimated based on a range of public and private sources of employment information. Job growth statistics are taken from the Bureau of Labor Statistics 2014–2024 projections. Note that the Bureau does not publish estimates for all job titles, so in some cases these numbers are an approximation based on similar job titles.